Ireland is a different country after May 23rd when the Marriage Referendum passed with a landslide majority saying YES to equality. 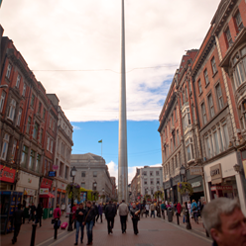 Dublin is no different – since that day the air feels lighter and the LGBT community slowly blends into the city as equal citizens. 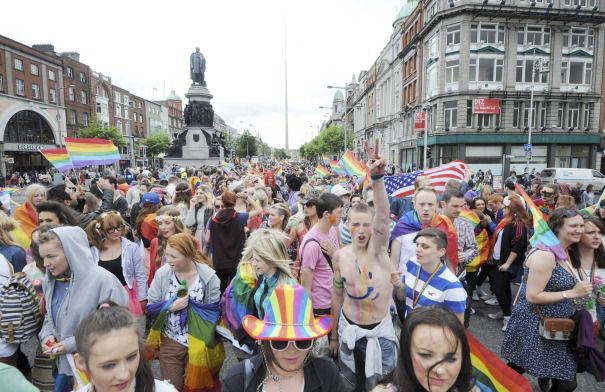 Dublin City has always been famous for being friendly but now more then ever it stands as an inclusive city where the LGBT community can be proud and accepted. 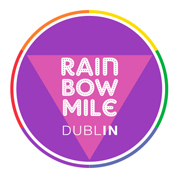 Rainbow Mile Dublin was born from the idea of gathering all things LGBT friendly in one place. 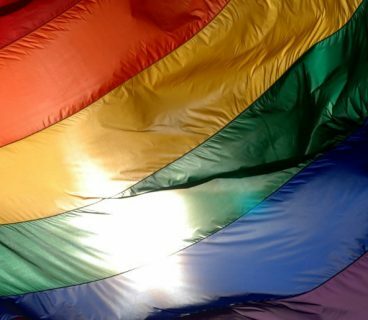 From shops to restaurants, bars, clubs, cinema, theatre, whether it raise a rainbow flag high or not, Rainbow Mile lists all business that are LGBT friendly. 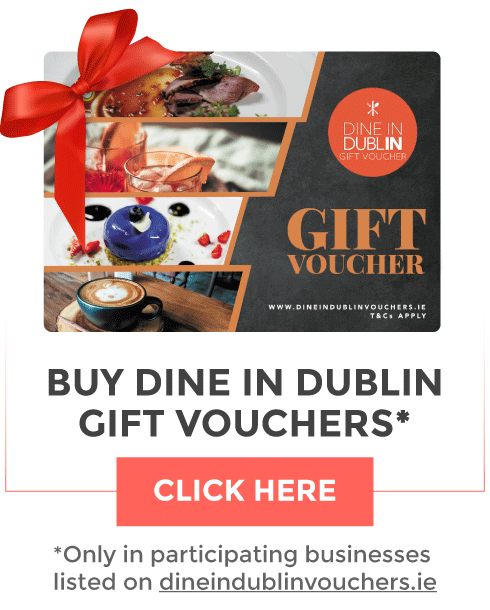 You may ask then, what’s the difference between the Rainbow Mile Dublin and any other business listing website? Well folks, at Rainbow Mile Dublin you get the gay swag and fabulousness, and apart from that you also only find things that are hot in the LGBT community. Rainbow Mile Dublin doesn’t stop here, coming soon to the site an interactive map will help locals and visitors to discover a new LGBT Dublin. The map will list all historical facts, kindly provided by our friends at the Irish Queer Archive, shaping the history of the LGBT community in Dublin as well as other curious facts that most people are not aware. Follow Rainbow Mile Dublin on Twitter and Facebook to be the first to know all new and exciting things happening in Dublin. 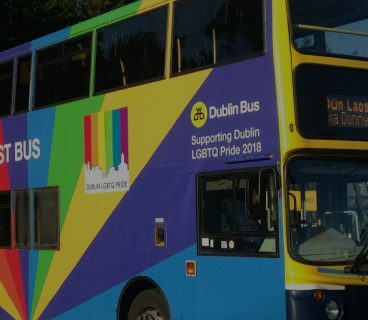 RainbowMileDublin.ie is a brand new site that is open to anyone from the community to participate whether contributing with content, events or using it as a way to discover your city again. 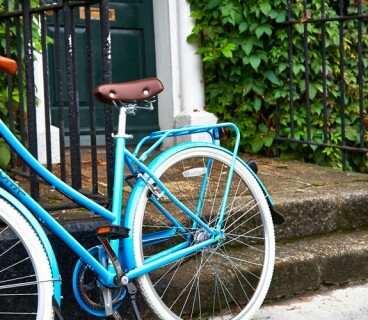 Welcome to Rainbow Mile Dublin and we hope you enjoy the ride.